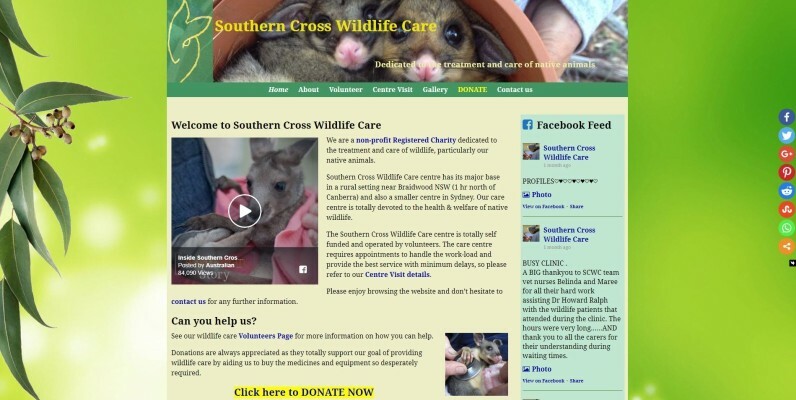 Home &sol; Archive by category "Projects"
I offered to volunteer as webmaster for this non-profit Wildlife Care organisation in Nov 2017. 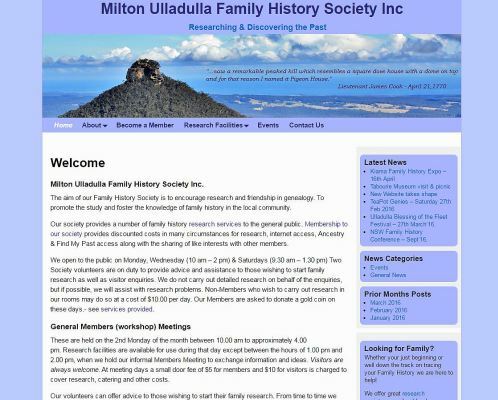 Their existing website was very much out of date and in need of help. I was able to utilise existing graphics and via WordPress using a free Weaver Xtreme Theme, created a revamped website presence. Paypal is also integrated for donations. They have been very pleased with results. 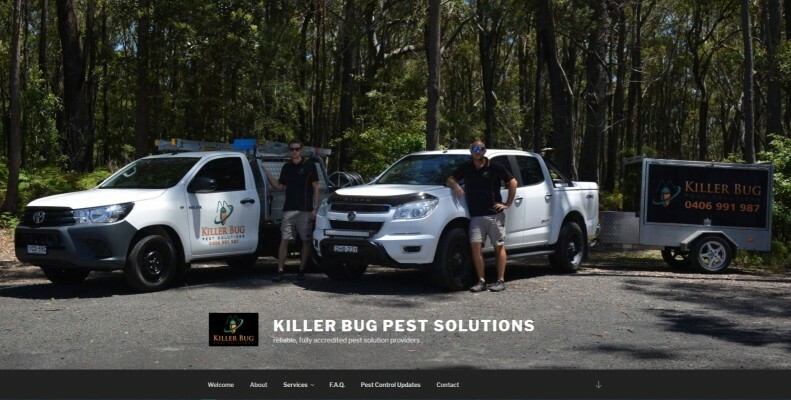 Corey at Killer Bug Pest Control approached me in Jan 2018 to re-design their existing WIX created website. 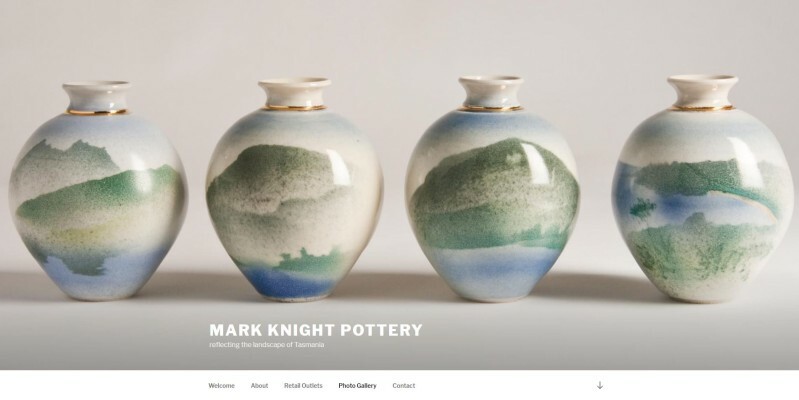 I totally changed the old website and using the latest WordPress Theme; 'twentyseventeen' we launched a brand new website within a week. 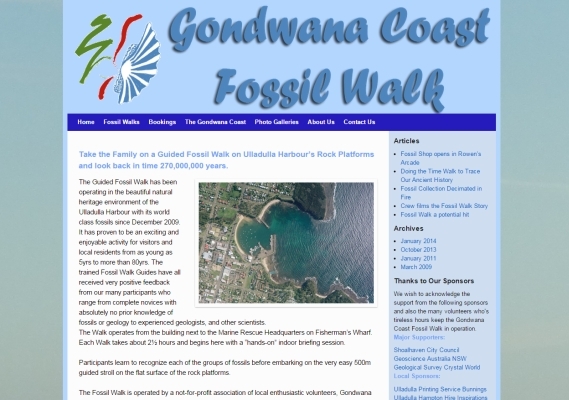 The site also includes a Facebook Feed and 'posts/blog' section. They were most pleased as it incorporated all their design requirements and we also set up their Australian Domain presence. 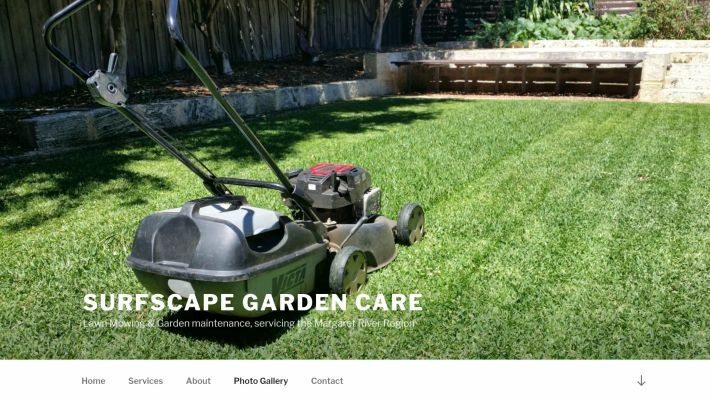 I built this 'One Page' design website for my son who has a new Margaret River Garden Care and Maintenance business. Built as a One Page style WordPress website, it showcases his garden care services, garden bed making and general garden maintenance. This website has now gained first page SEO results in a very short period. 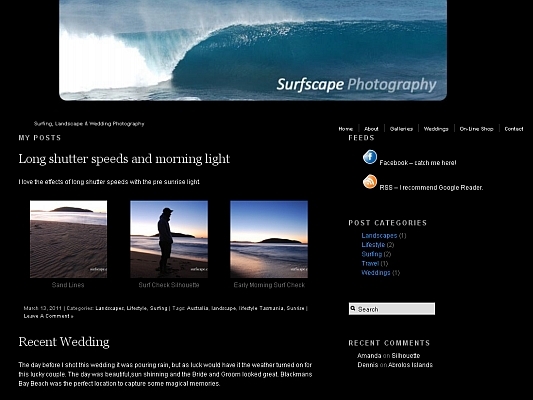 Michael is my son, this Surf Photography website is a portal to his Smug Mug hosted website for digital photography sales. Having the WordPress posts option provide him an extra means of promotion, now linked to Facebook and Instagram.